Lauren Rachel — Why do I need more than one wedding guest list? Why do I need more than one wedding guest list? For most people, a wedding is the first large scale event you have ever had to plan. From picking a venue, florals, outfits, entertainment and food you’ve clearly got your hands full. Before diving into the stressful stuff of logistics, determining your guest list is an essential step. This determines one of the biggest calculations for your big day and without this head count you won’t get very far with your logistical planning. It would be great to have all your friends and family attend; second and third cousins; your neighbor from your first apartment; college friends from everywhere. It is simply just not feasible for most venues to hold the thousands of friends and family you have on your facebook friend list! I strongly suggest making your guest list before you decide on a venue for your wedding! Adhere to the venue’s suggested capacity when sending save the dates and adjust as you receive “No” on your Wedding invitation RSVP’s. 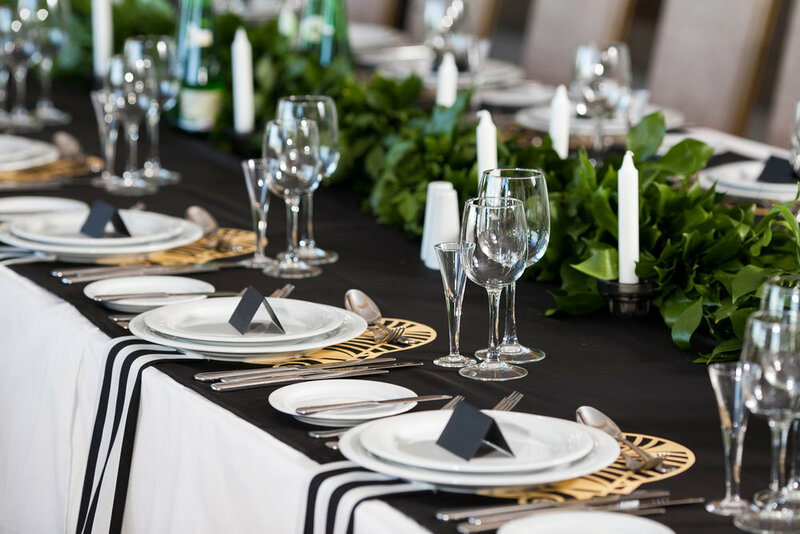 A-list is the must have guests (immediate family members, wedding party and their +1). B-list is for people who are not as essential; you would love to have them but they won’t make or break your day. Set it up in order of importance. Children or not; this can shave down a guest list quickly if you decide to not have children at your event. +1’s should be for married, engaged or long term committed relationships (living together for over a year). Always offer +1’s to your wedding party, they will appreciate that courtesy. If either your spouse or you has never met or talked to a considered guest, they should probably be on list B. However if it’s a friend of your parents and they are being especially generous for the wedding it might be a different story. Consider a compromise if you are tight on space. If you are adding someone to the list because you feel guilty for leaving them off, cut them, it isn’t worth fussing over it. Try to anticipate if you think someone will or will not make it to your big day. Remember to include “plus ones” if you are allowing a guest to bring one; they also count against the capacity for a venue. Need help with organizing your guest list? Download my free google doc to make it easier for you to collect all your guest information for your wedding day.